It is a facility under which you may purchase gold/silver against 100% payment. • Place trade margin with us as mutually agreed. 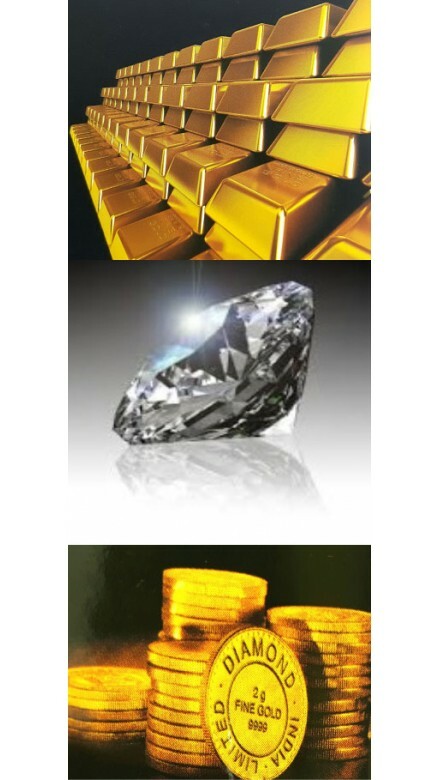 • Fix the price of Metal and USD with our Bullion Treasury over phone. • Fund our bank account with the invoice amount through RTGS/NEFT/bank transfer. • Take delivery of metal through your authorised person from our logistic agent. Unfix Purchase facility is also available against 110% cash margin where price is to be fixed within 11 days. It is a facility under which you may take delivery of gold on loan basis, against security of Bank Guarantee/Cash Margin for 110% notional value of gold.